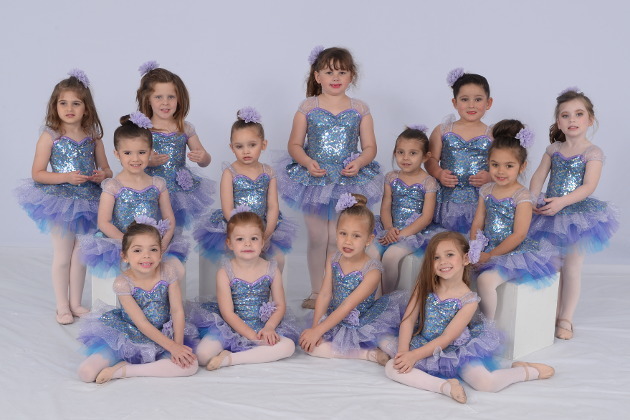 Dancers Only is a professional dance studio that is dedicated to providing you and your child with a friendly, nurturing, and structured dance education environment. 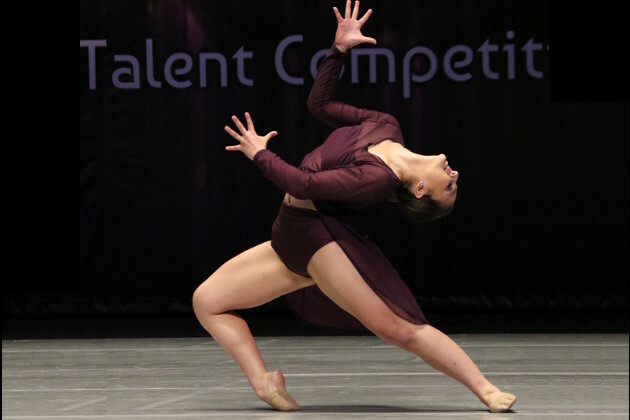 Founded in 2007 by Lindsey Labit Esquerré, Dancers Only offers professional dance classes for students of all levels, ages 2 through adult. 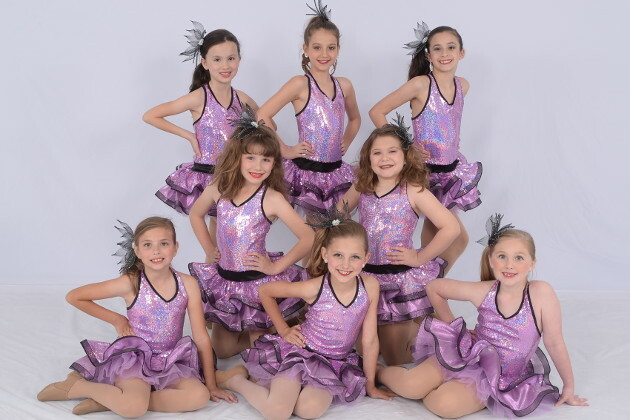 Located in the heart of Metairie, Louisiana, our studio features smaller sized classes and dedicated Teacher Assistants to allow for more personal instruction. 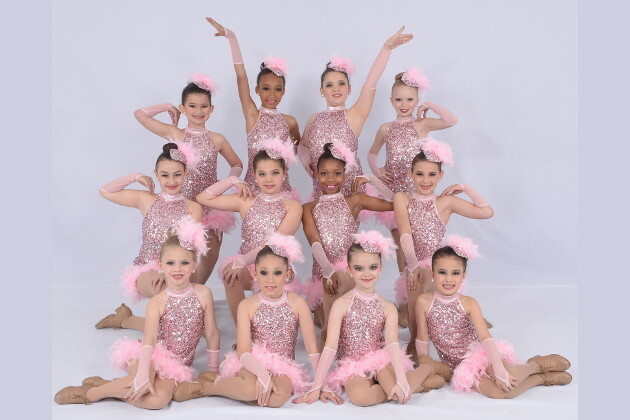 We also offer Competition Team opportunities for students (age 6 and up) who wish to take their dance experience to the next level. 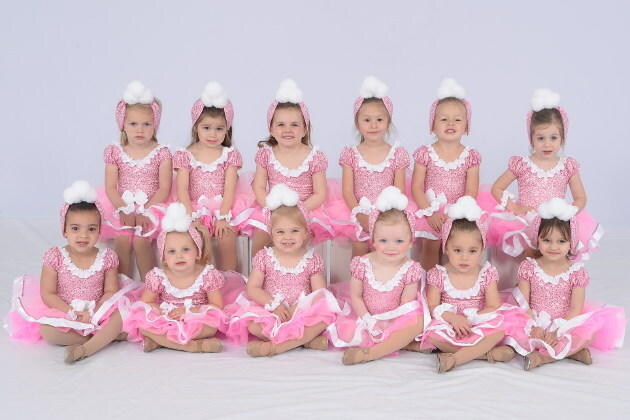 2018-19 Online Registration is now closed...Please call the studio for all registration questions or Inquiries! We like to direct all Parents, or parents of potential new students interested in our studio, to our Student Handbook, which we have made readily available to you on our Rates & Policies Page of the website. We do encourage that you read through and familiarize yourself with how our studio functions. If you are a parent of a registered student, please pay special attention to our Dress Codes as well as the CALENDAR of Important Dates on the last page. *Plenty of Class Options to accomodate your busy schedules! *Great student teacher ratio to allow for individualized attention! 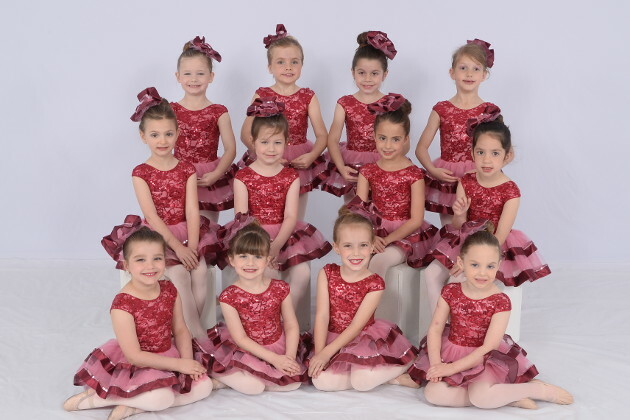 *We do theme weeks that keep your little one entertained and excited about dance class! Happy Birthday to our April Girls & Boys! 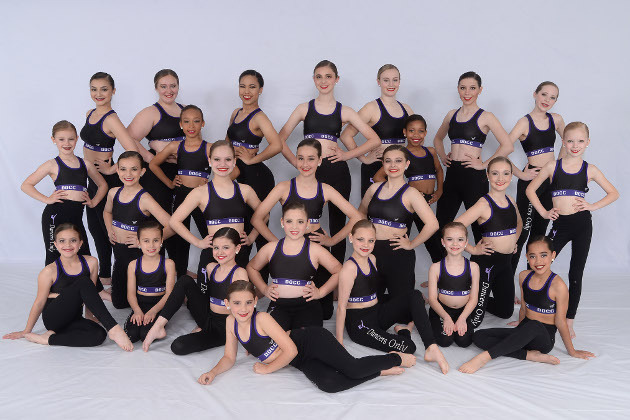 - Congratulations to all our Dancers on their many achievements at Platinum Dance & The Movement Competition this past March! 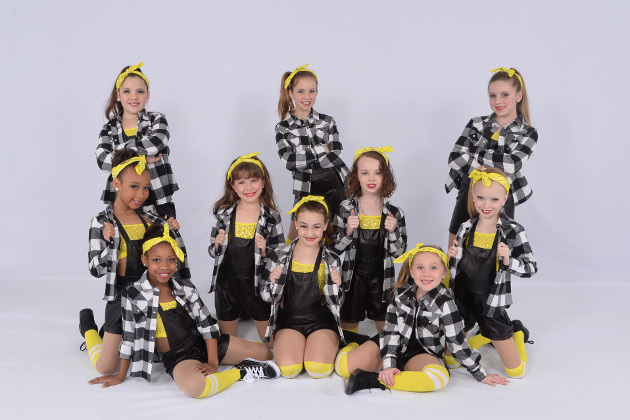 THE DOCC received the highest honor at The Movement Dance Competition...walking away with the $1000 Impact Award for Highest Scoring Routine & Studio of the entire competiton.